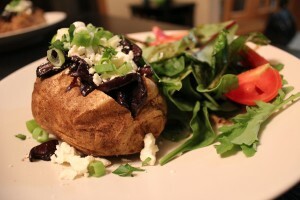 Is a Paleo-Vegetarian Diet Setting Yourself Up for Failure? The popularity of Vegetarian and Paleolithic diets is on the rise. But that might be the understatement of the century. Vegetarianism has a long history, stretching back thousands of years in some regions, and the last several decades seem to have been on a steady incline for adopting the vegetarian diet as information about ethical and healthy eating practices becomes more widely available. But when it comes to the Paleo diet, it might be more accurate to say that the interest in this diet has skyrocketed in the last several years. Loren Cordain, an exercise scientist and nutritional expert, published his book, The Paleo Diet, in 2002. The book heralded a hunter-gatherer style of eating, positing it as the diet of the Paleolithic era when people did not have access to farmed and processed foods. Then, once Paleo hit the CrossFit community, its reputation exploded, and by 2013 it was the most commonly searched diet on Google. Both diets are in vogue — and due to their potential health benefits, many athletes are adopting them to support optimal performance. But typically, athletes choose one or the other – not both. In the vegetarian community, there is a divide between those who abstain from meat due to health benefits, and those who do so for ethical reasons. Both groups have risen in numbers, with more information generated every day about the lamentable practices of the slaughterhouse industry and the high incidence of health complications engendered by high-cholesterol diets laden with unhealthy fats. Before we go on, we’d better break down what exactly “vegetarianism” means. While vegetarianism is merely foregoing meat in one’s diet, there are some variations. Many vegetarians also exclude eggs, and some eschew the consumption of dairy. Others cut out both. Pescatarians, who are often classified as vegetarians, don’t eat meat but allow for fish and seafood. 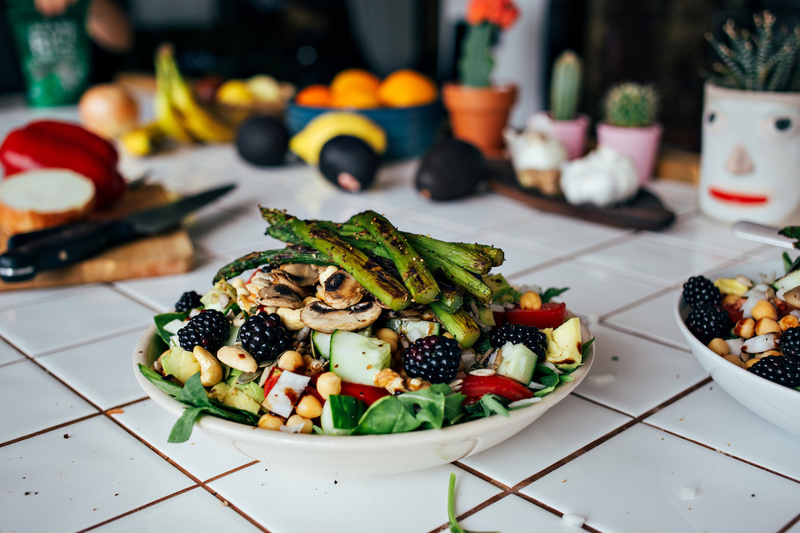 While abstinence from meat has shown numerous health benefits, it is still common for a vegetarian diet to be nutritionally weak in some areas for some people, as it bears no restrictions on processed foods, bad fats or refined carbohydrates. The Paleo world is more uniform, in that most who choose the Paleo route do so strictly for health reasons. However, the strictures of Paleo are more complicated than vegetarianism. The idea is to eat only foods that would have been available to humans during the Paleolithic era. Meats, vegetables, fruits and nuts all get the green light. But on the no-eat list are grains, refined sugars, legumes, seed oils, processed foods and gluten. In the athletic arena, the reasons for the diet are obvious to the diet-conscious. Paleo provides heaps of quality protein and carbohydrate sources — crucial for supporting any intense physical regimen — while eliminating foods that encourage fat gains and wreak havoc on the body’s digestive and cardiovascular systems. Can you live in the overlap of what Vegetarian and Paleo eaters won’t eat? Both the Vegetarian and Paleo diets have been used by athletes successfully. But quite rare among athletes — or the population in general — is the Paleo-Vegetarian diet, which follows Paleo rules while also refraining from meat. Given that a central pillar of Paleo tends to be meat such as bacon and lean grass-fed beef, these two diets can be very challenging to combine. With the communities taking interest in each other — Paleo enthusiasts who wish to nix the meat from their diets, and vegetarians looking to optimize their health — the question has to be asked: can a diet geared for top athletic performance be both Paleo and Vegetarian? In a word, yes. It is certainly possible to take a Paleo diet and cut out the meat. However, whether it is an optimal plan for an active lifestyle is less certain. It also means following a number of complex rules, so it requires someone who is both knowledgeable and committed. Paleo takes a huge chunk of the typical Western diet and shoes it away. Without grains, refined sugars, legumes and seed oils, one is already going against the societal norm. Meals have to be planned and prepared ahead of time, because the fast food menu and the pizza night at the neighbors’ cannot accommodate a Paleo eater. Since Paleo relies heavily on meat for protein, it is easy to see that making it vegetarian-friendly presents difficulties. Vegetarians typically obtain high quantities of protein from dairy and legumes — both of which are prohibited by Paleo. So what’s left? Those who wish to marry the two diets will be compelled to rely primarily on nuts and eggs for protein. While this is feasible, it certainly limits one’s options. And limited meal options means getting bored or being left unsatisfied, which in turn often means giving up on the diet. Athletes looking to encourage muscle gains with a high protein intake may find the restrictions of a Paleo-Vegetarian life quite imposing. It is not all bad from here, though. Adding more eggs and nuts into one’s diet is simple enough, and after a few weeks of adjustment it can begin to feel natural. Many Paleo-Vegetarians also rely heavily on protein powders and supplements to round out their protein needs. One who is truly committed to a Paleo-Vegetarian diet can make it work with a lot of planning and a strict grocery list. But for those who are willing to make just one compromise from the Paleo diet, things become much easier. Since legumes are proven to have excellent nutritional benefits and provide a great source of protein and complex carbohydrates, it is sensible for most vegetarians to stick with legumes while giving a nod to Paleo by dropping refined sugars, grains, dairy and gluten. This slightly modified Paleo-Vegetarian diet, rich in vegetables, fruits, nuts, eggs and legumes, provides plenty of quality carbohydrates, fats and protein. We know it isn’t a perfect Paleo-Vegetarian solution, but this ensures that those with full exercise schedules you can get all the nutrients you require without relying on nearly all of the foods that Paleo purists are so keen on avoiding. In the end, everyone has to decide which diet — or hybrid diet —will work for them. A meat-free Paleo diet including legumes — think “Paleo-Vegetarian with breathing room” — provides plenty of cuisine options and still jettisons problem foods like refined sugars, seed oils and gluten. As for those who wish to forego legumes and embrace a strictly Paleo-Vegetarian life, it is certainly doable. It will just require a little extra effort — and plenty of patience for eggs and nuts. The beginning of each new year brings about the promise of a fresh start, a chance to make good on our good intentions. For many of us, this means changing our diets to lose weight or to control certain health issues. Each year, U.S. News and World Report magazine researches major diet trends, compiling a list of the best and worst diets and rating them according to seven specific criteria: both short- and long-term weight loss, ease of implementation and use, nutrition, safety, and diabetic and heart health. A panel of health experts, including physicians, nutritionists, and food psychiatrists, carefully examines each dietary plan and ranks it on a scale of 1 to 5; all seven factors determine the diet’s overall score. U.S. News evaluated more than 32 diets for Best Diets 2014. The list is “designed to help consumers identify a diet that suits their specific needs,” according to Angela Haupt, Health and Wellness editor for the magazine. 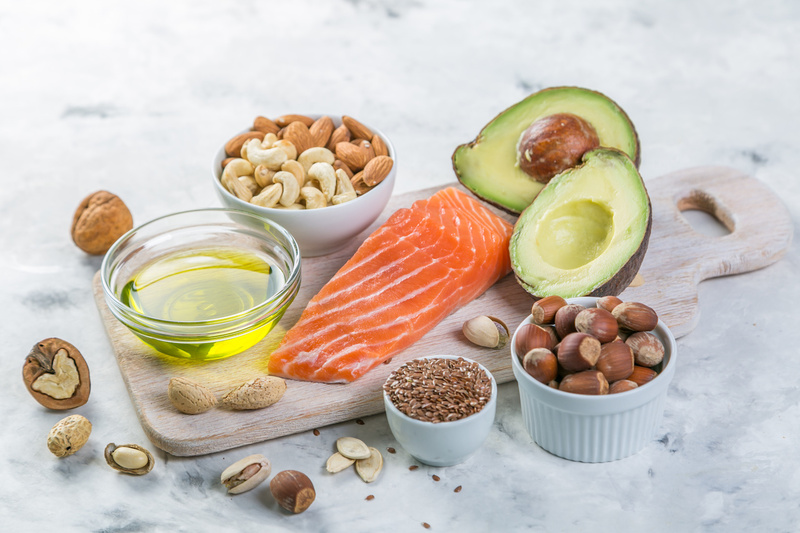 The Dietary Approaches to Stop Hypertension plan (DASH), developed primarily to combat high blood pressure through portion control and protein/carbohydrate balance, came in at number one. But both the flexitarian and vegetarian diets placed in the top third of this year’s list. Last place was awarded to the popular “Paleo Diet,” which was deemed too restrictive and difficult to follow to regularly achieve the desired results. The flexitarian diet placed at #6 for 2014. Flexitarians follow a vegetarian diet most of the time, but with some flexibility factored in to allow for the occasional consumption of meat products. It is balanced, nutritious, usually results in weight loss, and is entirely customizable according to taste and health needs. Vegetarianism placed 11th on the list. 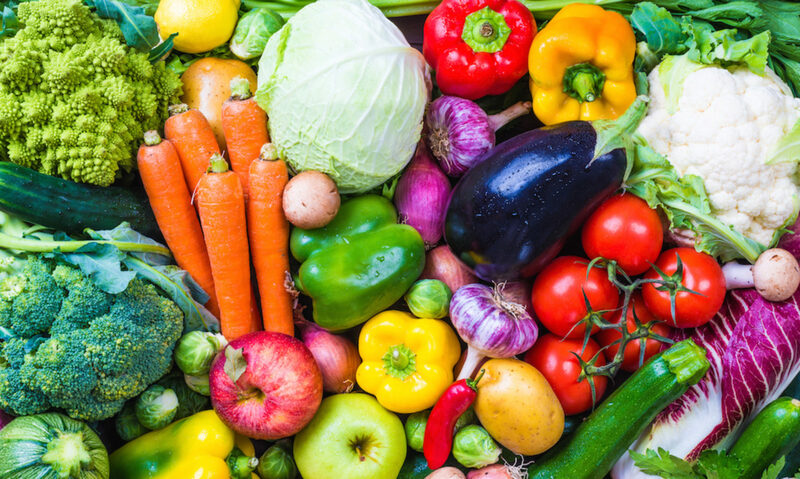 A vegetarian diet is nutritionally sound, aids in the control of diabetes, and is heart healthy if followed correctly – consisting mostly of plant-based proteins, fruits, and vegetables rather than high amounts of fats or sugars. It is restrictive in that no meat is consumed at all, and therefore requires a certain amount of planning. It can also be somewhat costlier to begin than a traditional mixed diet as you’re learning to modify your meals to not include meat and animal byproducts. However, the cost is quickly offset by its numerous health benefits, and by eliminating the cost of meat in the long-term from both your grocery bills and restaurant tabs. 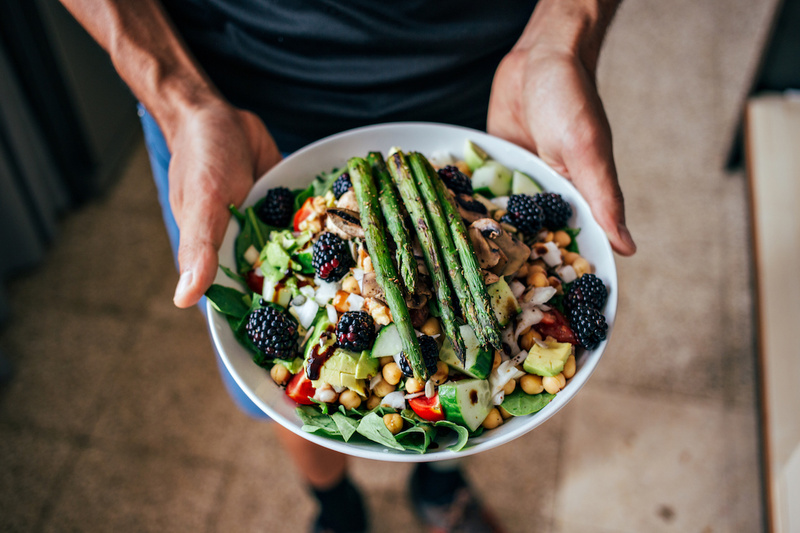 Studies show that balanced, plant-based diets are instrumental in preventing heart disease, losing weight, and keeping blood pressure and bad cholesterol in check. Both flexitarian and vegetarian diets are deliciously varied, safe to follow, and highly beneficial to one’s overall well-being.